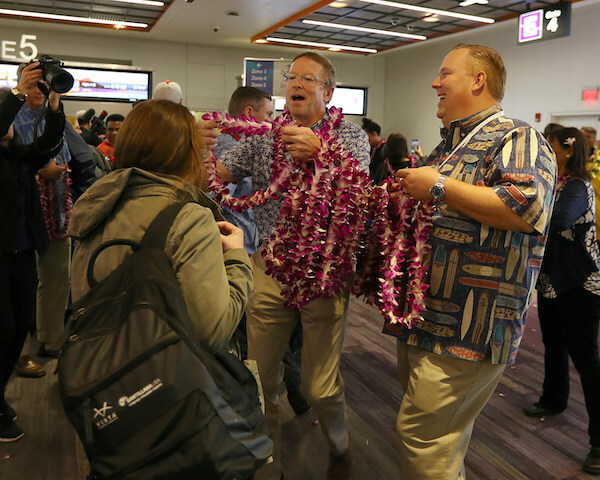 Hawaiian's newest nonstop route to Boston Logan International Airport pens a rainbow of possibilities to the Northeast region thawing out from another winter. It also gives Hawaii residents convenient access to more of the East Coast. 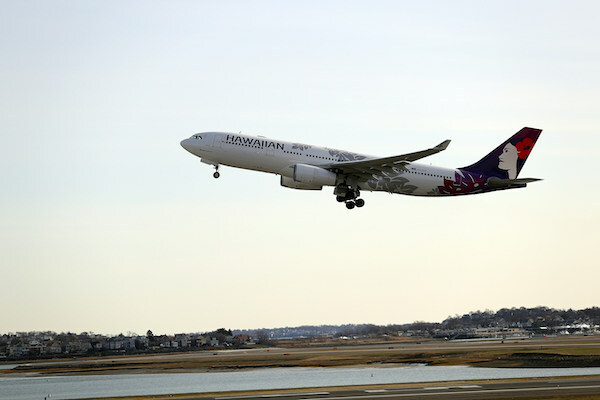 In commemoration of the city of Boston's deep history and Hawaiian Airlines' 90th year of operation, the carrier numbered its Honolulu to Boston flight HA90. 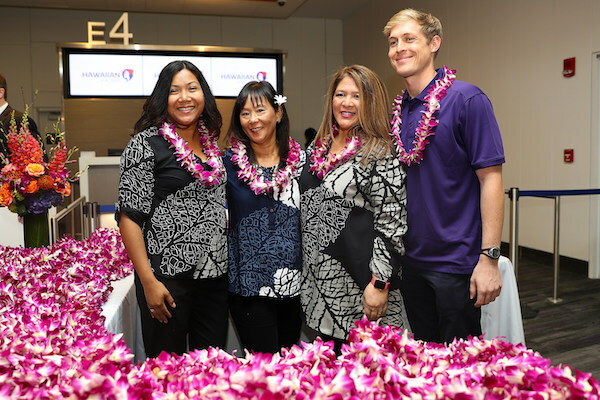 For JetBlue fans, Hawaiian's expanded codeshare with Boston's largest airline lets customers earn and redeem TrueBlue points on Hawaiian flights. The relationship also opens a plethora of new cities with connections through Boston, including Washington, D.C. (DCA), Pittsburgh (PIT), Philadelphia (PHL), Baltimore (BWI), Cleveland (CLE), and Detroit(DTW), all of which currently cannot connect to Hawaii through JetBlue in New York.